I have never been to a chiropractor before and was nervous. I felt very comfortable with Dr. Davis and staff. When learning of my inexperience of being adjusted, he was careful to make sure I was aware of every single thing he was doing, and why. It had been quite a few years since I had been to I chiropractor, I started doing weight training and exercise. I was concerned about it since I had lots of back issues in the past, so I decided to go to dr Davis for an evaluation. To my surprise, the exercise had worked and 1st visit dr said my back is in tip top shape! Only a few adjustments which worked out a few kinks and was on my way to the gym! Dr. Davis is so caring and straightforward. He really helps you understand your problem and what to expect. So happy to have been referred to him! Dr. Davis is very kind and genuine in his concern for your well being. He listens to your concerns, and then talks you through the adjustment, explaining what he’s doing while he’s doing it. He isn’t pushy about receiving care, and unlike other chiropractors, there is an end goal in sight, and he proves he isn’t just out for your money. The staff is also very friendly and helpful! 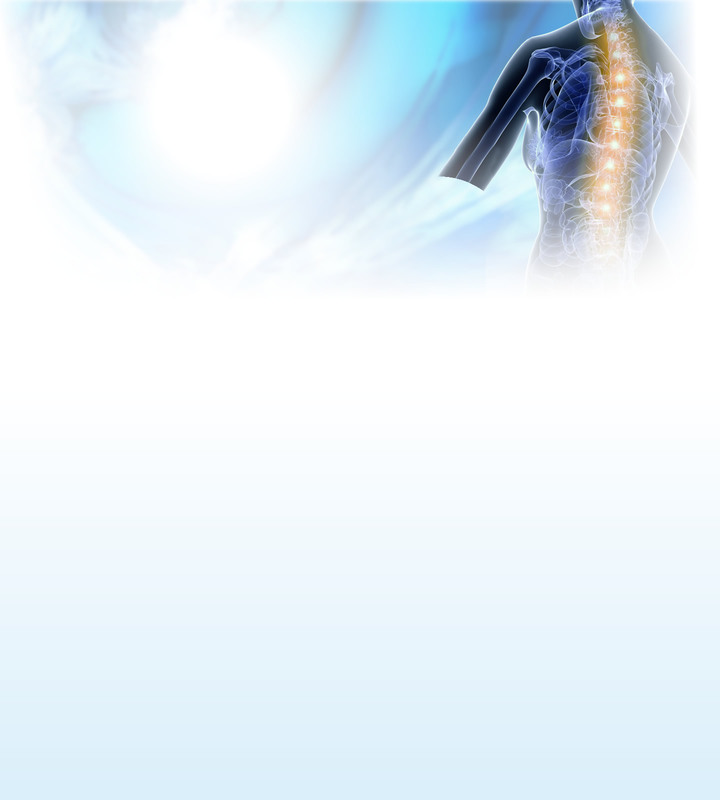 After many years and many chiropractors, I was very satisfied with Dr. Davis. He is very knowledgeable about chiropractic care and was very helpful for my conditions. Was elated with my first visit. Dr. Davis listened and diagnosed my issue spot on. I received almost instant relief and it seems the healing process is moving quickly. The office is very inviting and Yvonne was very helpful and pleasant. I look forward to my next visit. Thanks! Terrific first visit. The knowledge and expertise displayed from Dr. Ralph were very reassuring and comforting. Excellent rapport thru the visit! I felt he knew exactly what to do and did so in a very professional manner. Looking forward to future visits to improve my structural health. I was thrilled and very impressed with Dr. Davis! He is very caring and thorough. I could tell an immediate improvement in my lower back and hip after his adjustment.